Picked by London Financial Times as one of the top five new festivals in the world! Welcome to Garagiste North: The Small Producers Wine Festival! We bring together the small guys. Wines produced from 100% Canadian grapes and under 2000 cases total production annually. 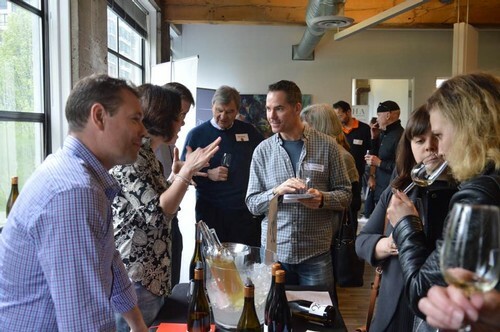 Come out to one of our events and we'll help introduce you to these up and coming wine stars. EARLY BIRD TICKETS NOW ON SALE! GREAT GIFT FOR LOVED ONES! Many thanks for helping us make this happen! 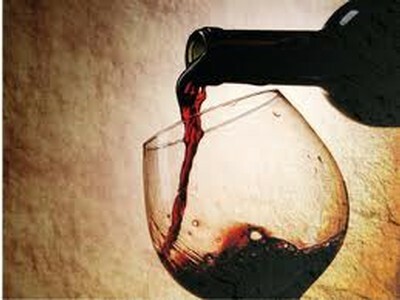 The Small Producers Wine Festivals are produced by The Wine Party. Garagiste North loves the small guys. The cult, boutique, farmgate, and passionate winemakers of BC. Some cool things are happening out there and we want to share it with the world. Over 200 people - 20 small wineries - amazing grilled cheese sandwiches from Melt. Thank you for the great event at Art Works Gallery! Events coming up 2018 at Langley May 26th and August 19th in Kelowna. Hope to see you there.